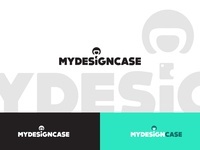 I'm a freelance Graphic Designer with 1 year of experience. 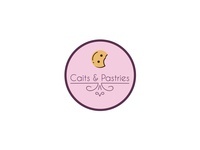 I specialize in Logo Design. 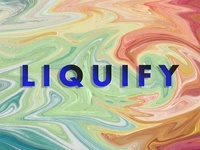 Liquify Effect — Tried to play with the liquify effect in Photoshop. 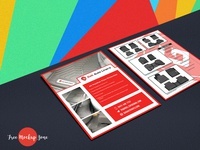 Revise - Online Learning (Web Design) — A draft for Revise - Online Learning (Web Design). 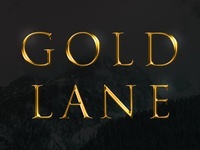 Gold Lane — Gold Lane is a sample design. 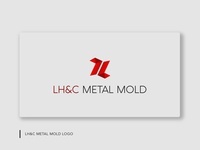 BCR Logo — Sample Project for a Car Repair. 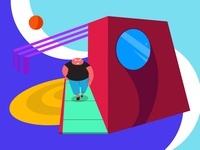 "WalkMan" Illustration — Practicing how to make illustrations. How-to: Unsend Email (Instagram Post) — Instagram Post for "Geek Express" company. 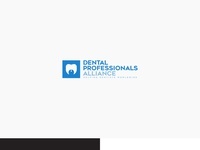 "Dental Professionals Alliance" Logo — "Dental Professionals Alliance" is a video based community for dentists. 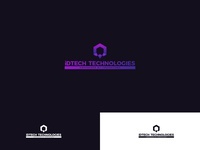 "iDTech Technologies" Logo — Logo for a Software Development Company. 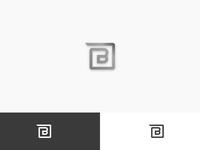 "Barter" Logo — Icon Design for a online bartering company. "Haworth String Wraps" Flyer — "Haworth String Wraps" Flyer. 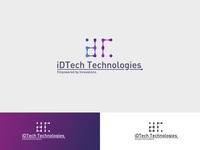 "iDTech Technologies" — "iDTech Technologies" is a Software Developer Company. "Axle Schindler" Logo — "Axle Schindler" is for a designer logo. 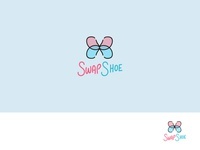 "Lemon Grass Apartment" Logo — "Lemon Grass Apartment"
"Swapshoe" Logo — "Swapshoe" is a company that makes shoes targeted for children. 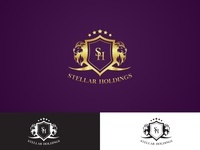 "Stellar Holdings" Logo — "Stellar Holdings" is a holdings company. 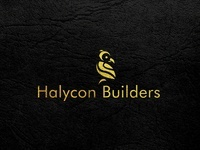 A royal themed logo. 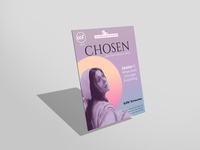 "Chosen" Flyer Design — "Chosen" flyer design. 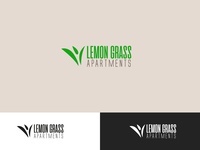 A design that plays with gradient colors. "Gab Auto Liners" Flyer design — Gab Auto Liners. A company that accommodates/sells car parts.